I had the chance to sit down with Rose from Spark Creative Photography recently, and we had a blast talking about the industry in Grand Rapids, and life in general. Rose has been building her photography career for the past three years - taking college photography classes, working as a second shooter, then taking on work slowly & steadily. She finally went part time with her day job, so she can focus more time to Spark Creative Photography. She's got a great blog too, updated with recent work - so check it out! I started working as a second shooter in 2006. 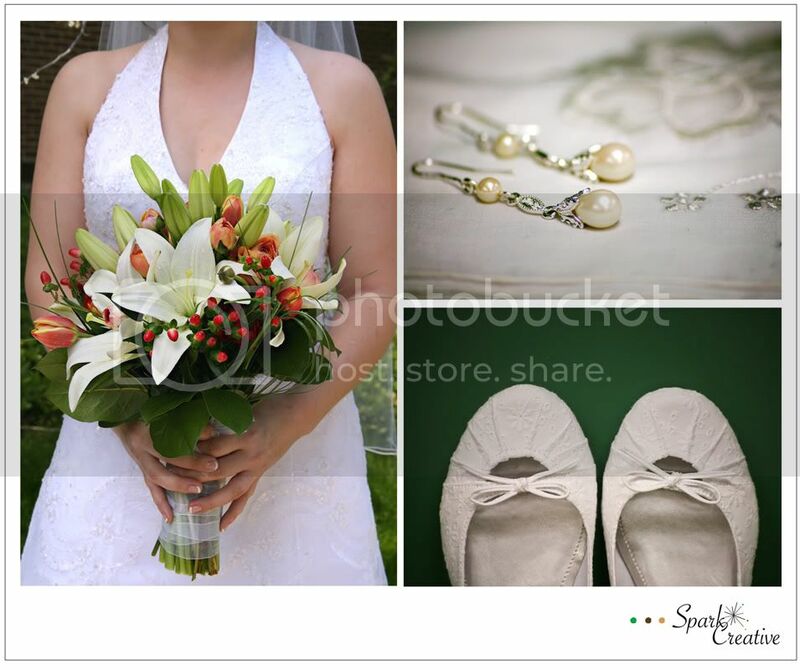 In 2007, I started my wedding photography business. I started photographing children and doing some corporate shoots in 2008. Over the years I have worked with three fabulous Michigan photographers who have mentored and guided me along the way. In June of 2009, I went from full-time to part-time at my day job so I could pursue photography more! I can't wait to see what is going to happen next! Weddings are days full of love, family, and crazy-happy moments. It's totally normal for me to get choked up at least a few times at each wedding. I got married a few years ago, so my wedding is still fresh in my mind and I still feel the magic of that day. To me, it’s a fairy tale day! 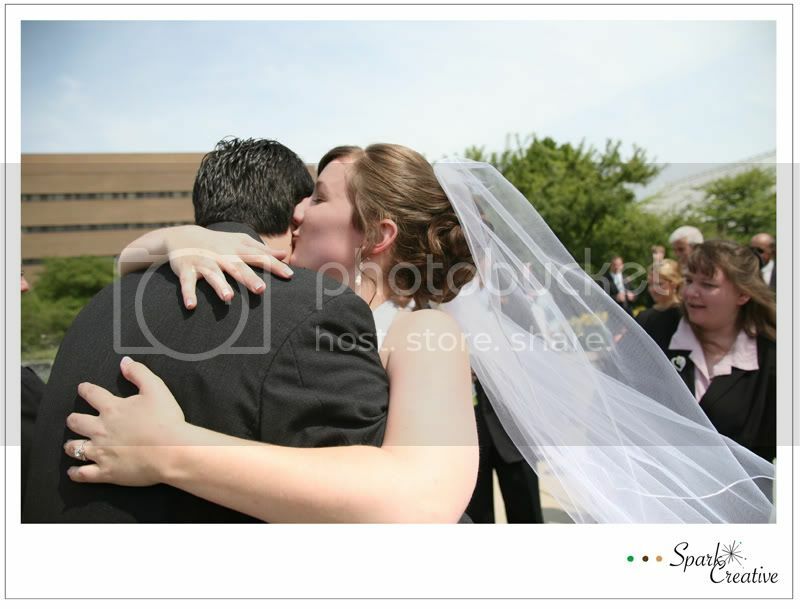 I try to use that feeling to capture sincere, genuine interactions between the bride and groom. I feel like I get to slip into their love and photograph moments that will be remembered for a lifetime. I want my pictures to PULSE with love! 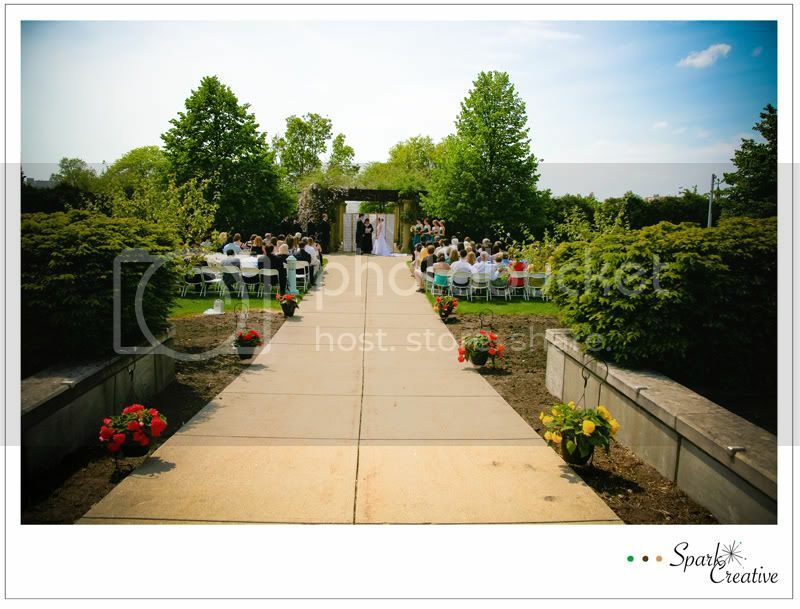 I didn’t have plans to become a wedding photographer - in fact, I have degrees in elementary education and graphic design! After completing my second Bachelor's degree, I decided to take a "fun" art class and ended up in black and white photography. Friends heard about this, saw some of my work, and started asking me if I would be interested in photographing their weddings. Things spiraled from there and it's been so amazing! Now I consume all things related to photography! If I had time and the money, I would love to get a Master's degree in Photography. She's already married but I would have loved to have photographed Gwen Stefani's wedding! That girl has style, class, and an amazing voice! Can you imagine all of the little details and fabulousness she would have put into everything? I secretly love her! I love it when the bride and groom decide to see each other before the wedding and I can set up a little private time for them. There is nothing like that moment when their eyes first meet! I adore the face every groom makes when he first sees his beautiful bride. It's absolutely my favorite and most cherished picture from MY wedding day! I like to spend every Saturday I'm not working with my husband or with family. My ideal day would be: Going out for breakfast, hitting the farmer's market, maybe checking out a few rummage sales, spending time outdoors, and grilling in the evening with friends! Hey, that's on State's campus. I recognize the Communications building (brown brick one) in the background. What a gorgeous location for a wedding. Beautiful pictures!